You know that feeling when you’ve liked a link on Facebook but can’t find that link again? Luckily, it’s really easy to find every link, post, and even comment that you’ve liked. There are quite a few ways you can find anything on your Facebook timeline 5 Tools To Help You Find Anything In Your Facebook Timeline 5 Tools To Help You Find Anything In Your Facebook Timeline Where is that post I shared on Facebook?! Sound familiar? What many people don't realize is there's a far better alternative than endlessly scrolling down your or a friend's Timeline. 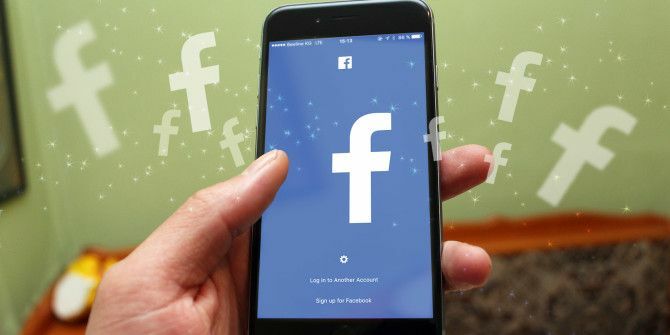 Read More , but to find everything you’ve ever liked on Facebook, the easiest way to do this is to head over to your profile and click View Activity Log. In addition to seeing your likes, you can see pretty much everything you’ve done on Facebook: what you’ve posted, commented on, saved, and more. If you want to drill down just to your likes, there’s a menu on the left that allows you to view just one type of interaction. In this case, you’ll want to click Likes. A small submenu will appear that allows you to drill down even further to either posts and comments or pages and interests. Using the calendar to the right of the screen allows you to view all the content on Facebook you’ve liked from the day you joined the social network. You can also use the activity log to unlike content without having to go back to someone’s profile or page. What tips and tricks do you use to keep track of your Facebook activity? Let us know in the comments.